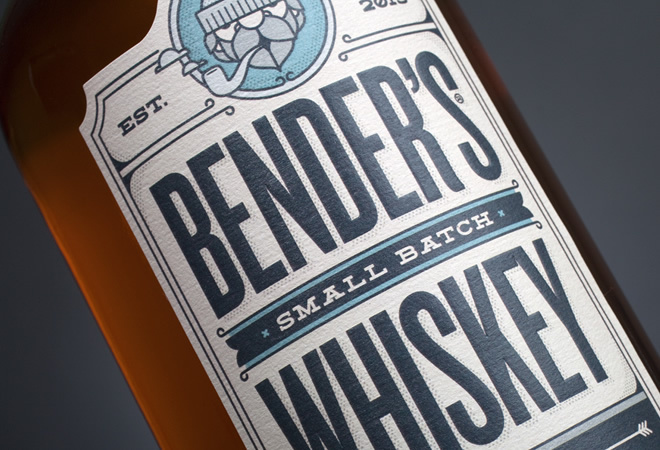 Over the past few months Okay has been working with a close friend in the wine and spirits industry to develop a new rye whiskey called Bender’s Rye. Bender’s finally had their launch party at La Folie in San Francsico at which they debuted their first batch of just over 3000 bottles. The seven year aged whiskey is making its way into stores and bars around the Bay Area. Keep an eye out for it on the weekend and bottoms up!